Your board meetings won't be the same after Financial Diagnôstik©, you'll have the indispensable tool for decision making, it offers a precise, on-time and suitable financial analysis and diagnostic for any type of company. With this financial analysis you will get the reports, diagrams and graphics, generated by Financial Diagnôstik©, that will allow you, with a minimum time, to review in a clear and simple manner the key points of the business, as well as what will happen at the end of the year if the situation continues as it is at the time of the study. 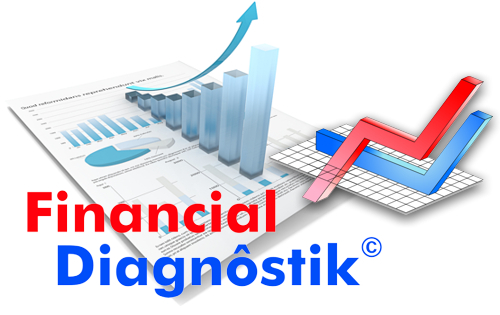 An X-ray of the present and future of the financial situation of your company with Financial Diagnôstik©. You can receive monthly a financial diagnostic of your business, to which you'll only have to add your comments and final analysis, as well as the decisions to take. The capture of 25 basic monthly data fields from your income and financial position statements. The analysis it offers allows you to evaluate in a clear way relevant points in the decision making. A clarified and fast image for visualize the problems and opportunities of every company. 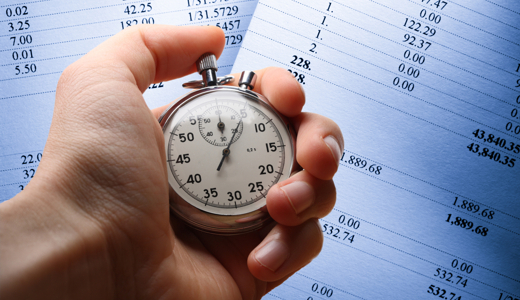 Save time, less than 20 minutes to have a complete analysis.